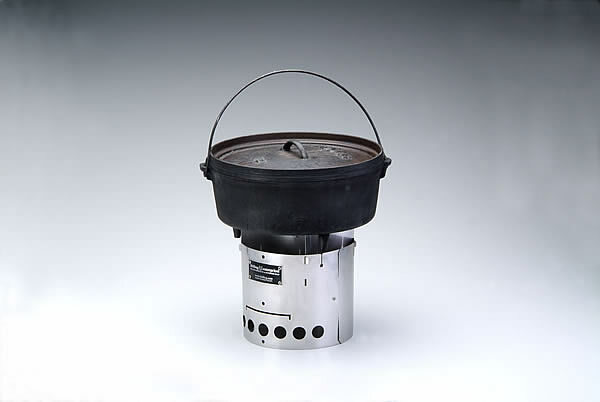 What do the Littlbug Junior and Senior stoves look like in action? 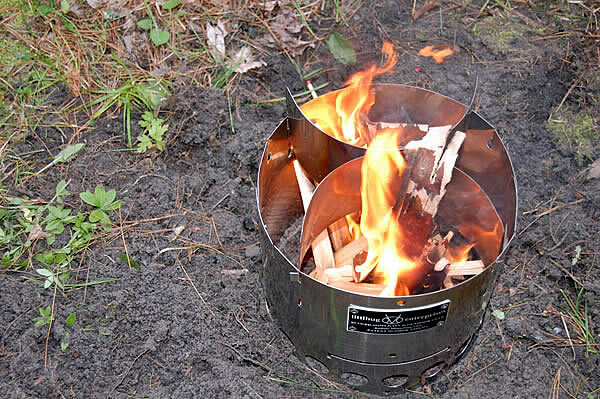 How do the Littlbug fire bowls work? 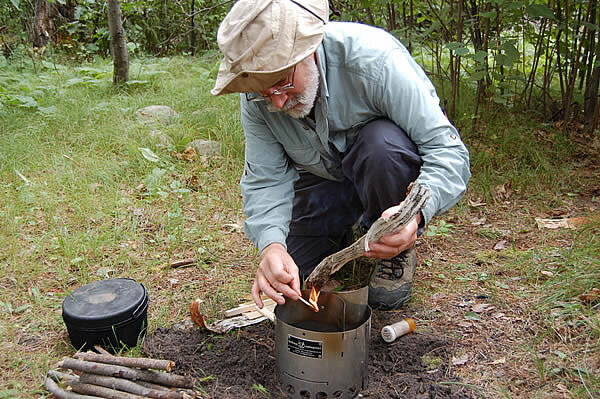 How easily can Littlbug be packed? 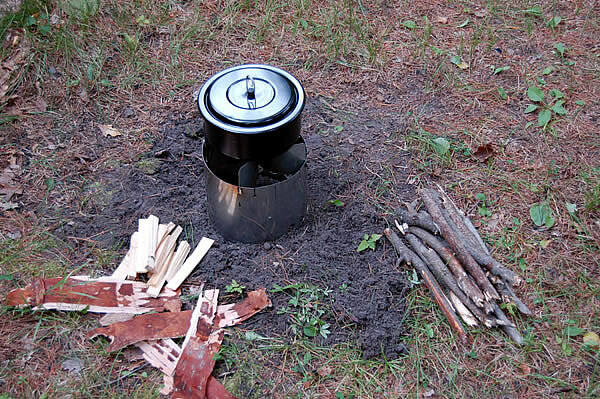 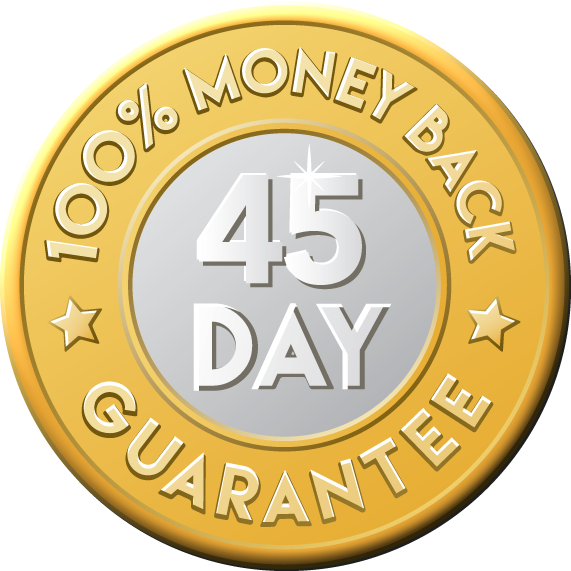 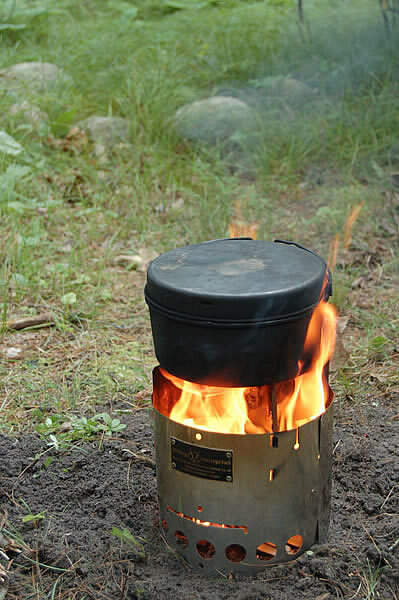 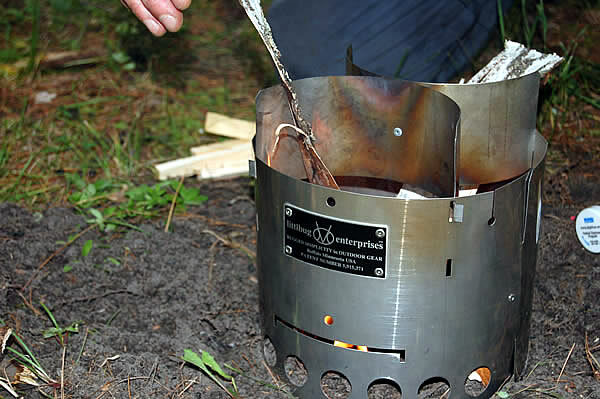 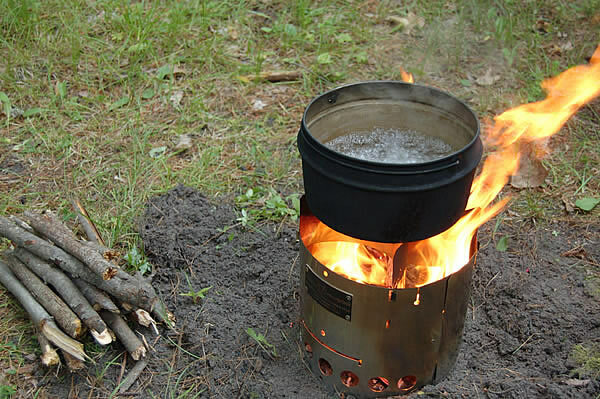 See the photos below to learn more about this durable, innovative camping stove.